In the past 2 years, Amy and I have traveled to trade shows in Los Angeles, Oregon, Chicago, Kansas City and Las Vegas. Our quest? 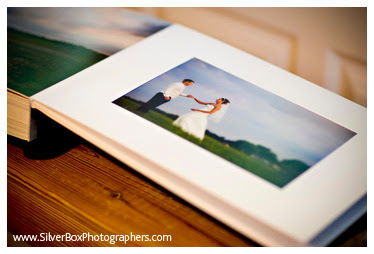 To find products (especially wedding albums) to offer our couples. 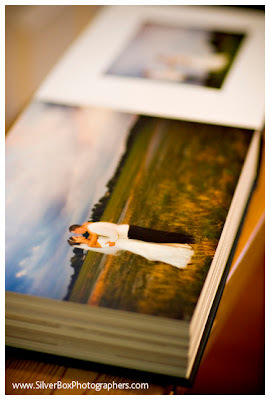 We were searching for one or two album styles that we loved SO MUCH that we would have chosen it for our own weddings (and I think both our husbands would agree that Amy and I share the trait ~ sometimes good, sometimes not-so-good ~ of being just a tad bit choosy). So, one of those albums we discovered (oops...not yet on our website, but we're working on that!) 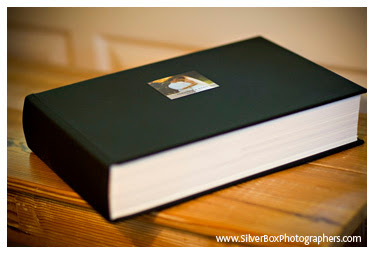 is a stunning, leather-bound matted album out of . . . New Zealand! 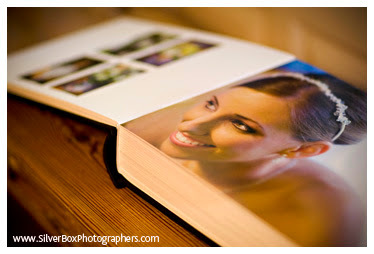 (Thanks to digital photography & internet capabilities, our choices were NOT limited by geography). We design each album right here in Columbia, MO (with the help of our talented and sweet graphic artist & shooting assistant, Jennifer Brown) and then send our custom-designed layouts via the internet to New Zealand. 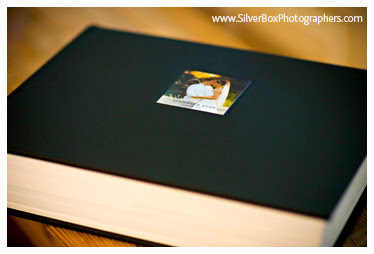 The album company then prints and binds each album's spreads into a BREATHTAKING, archival album that arrives on our doorstep, like a gift. It's possible we may be as excited as the couple when their album arrives! It feels like Christmas morning here over and over and over again! 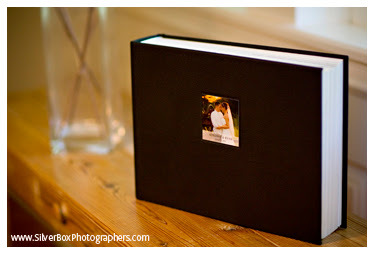 Custom layouts, leather (and non-leather) cover choices, photo insets on the front . . . tons of choices . . . all stunning! (Ok, Adrienne & Ryan, now that I'm done raving about your album, I promise to deliver it to you :')!